Giant Squid has set sights on a 2016 release for its upcoming PS4 console exclusive, Abzû. It was founded by Matt Nava, the esteemed art director that presided over two of thatgamecompany’s indie gems in Journey and Flower, but perhaps the studio’s game that Abzû bears the biggest resemblance to is Flow in that it takes the plunge into the deep blue. At its core, Abzû is a stylized diving simulator, mixing together serene exploration and light RPG elements. 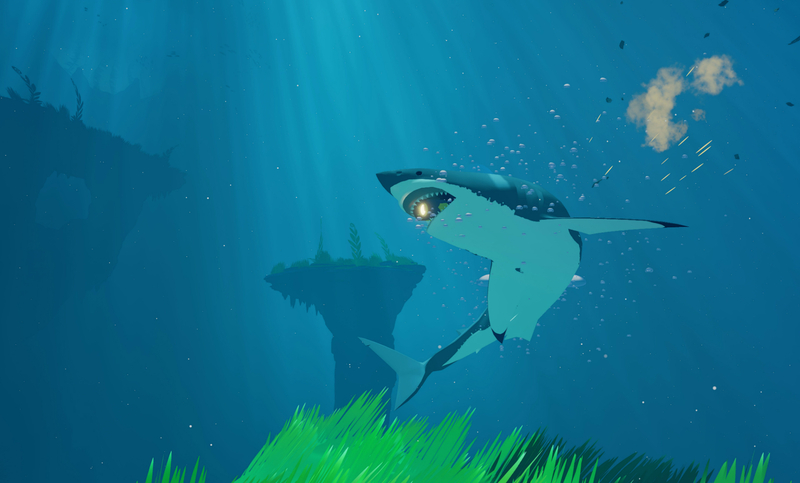 On paper, PlayStation VR support seems inevitable further down the line, but even based on the aesthetic and Nava’s involvement alone, Abzû is bubbling to the surface as one of our most-anticipated games of the year. Nostalgia is a cruel mistress at times. Remember replaying childhood classics in the vein of The Legend of Zelda: A Link to the Past only to find that they don’t quite hold up to your own personal expectations? 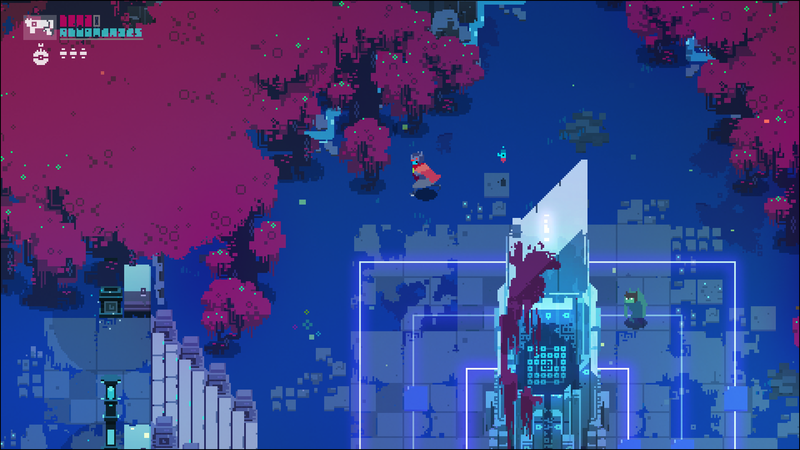 Heart Machine is nurturing a workaround with its upcoming Kickstarter darling, Hyper Light Drifter. A prolonged development may have cooled excitement for the studio’s multi-platform release (largely due to the health issues that have afflicted Lead Developer Alex Preston), but by infusing the rich gameplay elements associated with Diablo and The Legend of Zelda series, Hyper Light Drifter is a love letter to the 8-bit and 16-bit games of yesteryear in every which way. With zero spoken dialog, the creative team at Heart Machine is promising a story that will be told through music and visuals — and what visuals they are. Minecraft may have cemented the concept as a bankable formula for success, though the idea of building and maintaining your own pixelated home in a sandbox universe is still a tantalizing pitch for a game. Case in point: Wonderstruck’s upcoming open world title Boundless. 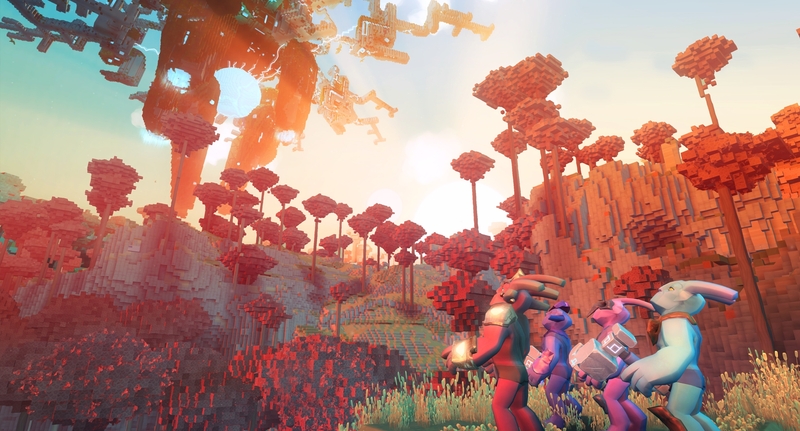 Hosting cross-platform play between PS4 and PC, Boundless will have all players inhabiting the same lush universe online when it launches later this year. Each world is intricately connected, too, with budding explorers able to hop through a portal into an entirely new planet. Moreover, these diverse environments are all guarded by an ancient titan; apex predators that require careful teamwork to topple if you are to harvest their precious resources. Indeed Wonderstruck has claimed that Boundless is as much about writing your own story through exploration and interactions with other characters than anything else. Guess we ought to mark this one down as another universe we can lose ourselves in later this year. 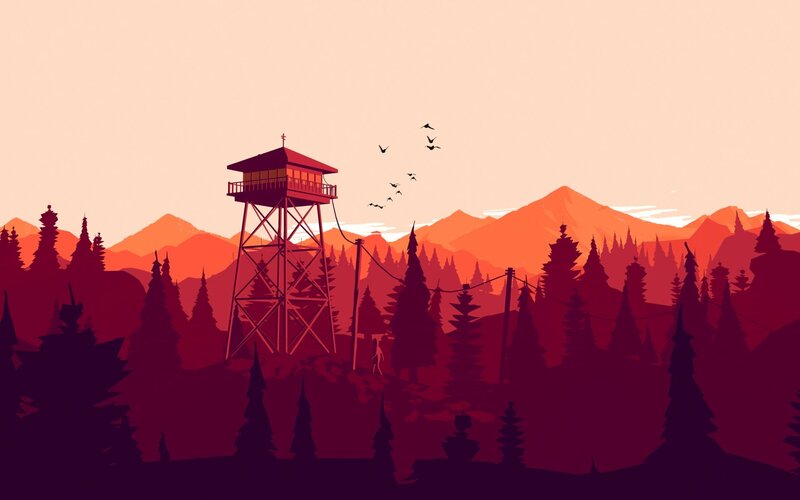 Arguably the prettiest indie headed to PlayStation 4 this year is Campo Santo’s debut title, Firewatch. Orbiting around Henry, a lonesome firefighter protecting the lush Shoshone Forest in ’89, the studio’s visually striking first-person adventure title has you exploring the rolling hills of the Wyoming wilderness, all the while trying to piece together an unsolved mystery as strange occurrences begin to rear their head. VR support may be ruled out, and the core story driving Firewatch may only last for six hours, but we can imagine losing ourselves in Campo Santo’s PS4 console exclusive for much, much longer. Prepare for some cerebral puzzles with Manifold Garden. The exploration puzzle game formerly known as Relativity is coming by way of independent developer William Chyr. If Monument Valley took cues from the architectural genius of M.C. 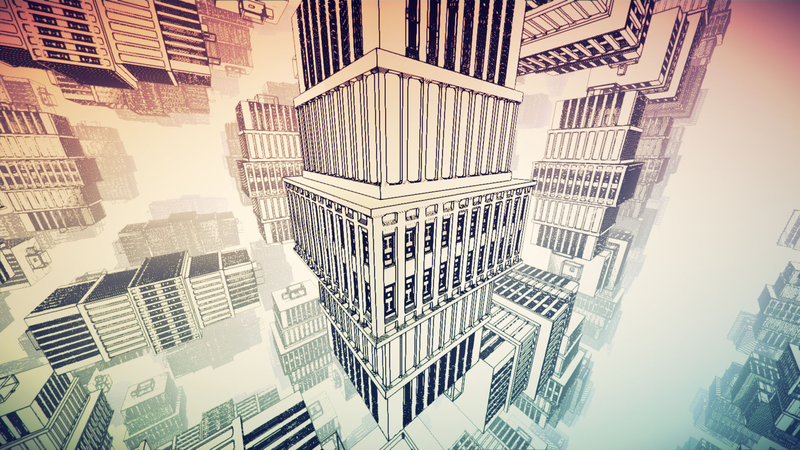 Escher, then Manifold Garden ups the ante quite considerably, presenting a series of intricate puzzles that are, perplexingly, all connected to one another. What’s the most resilient parasite? An idea, according to Christopher Nolan, but it’s also the core theme underpinning Media Molecule’s bold new IP, Dreams. While it’s still without a release date at the time of writing, a beta test has been slated for 2016 which ought to give us a clearer look under the hood of the studio’s most intriguing PS4 experiences. Exciting, yet enigmatic, and while Sony still has a long way to go before convincing the masses of the title’s potential, we’re hoping that this year’s beta will shed light on Media Molecule’s most peculiar title to date. All we need now is a good dream architect…And that is the third and final Inception reference, we promise. 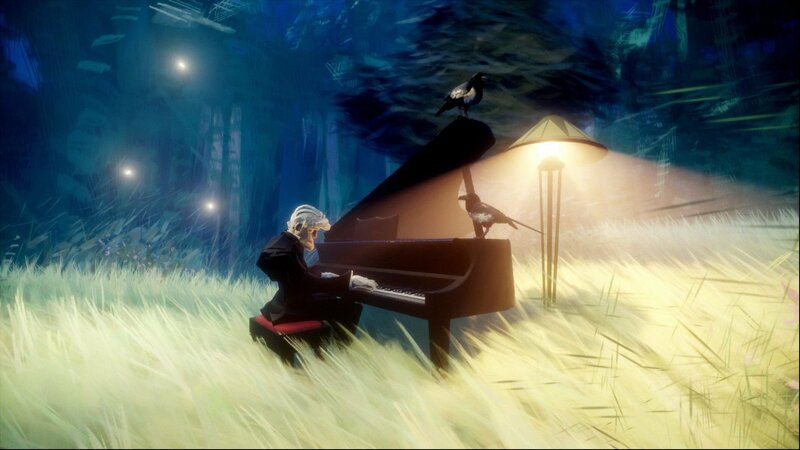 Based on the wonderful and serene The Unfinished Swan alone, Giant Sparrow’s follow-up, What Remains of Edith Finch, earns a place on this list from the off. But there’s a ominous tinge to the studio’s sophomore effort that distinguishes it from the coming-of-age story of Monroe. In exploring the dark corners of the Finch family, the developer’s generation-spanning tale centers on Edith as she begins to peel back the layers of history shrouding her family name. 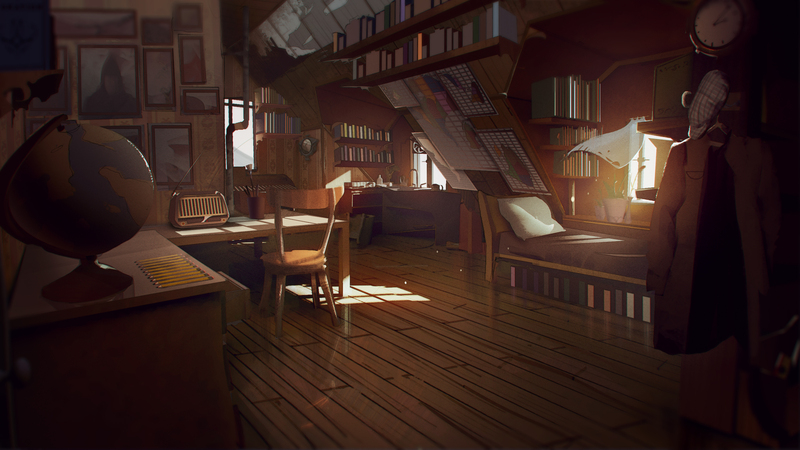 As the last Finch left alive, there’s an abundance of mystery ready to be solved in Edith Finch’s narrative, and if Giant Sparrow carries over the touching and charming elements from Unfinished Swan then we could have another indie darling on our hands. First pitched as a spiritual successor to Banjo-Kazooie, Playtonic Games’ all-new adventure title Yooka-Laylee became the Kickstarter success story of 2015, breaking through all expectations to reach $3.2 million and make crowdfunding history. Quite the feat, no doubt, but now comes the hard part: delivering on that vision. Having already plucked former Rare employees to join its ranks, Playtonic is crafting an old-school “collectathon” 3D platformer that intends to resurrect a genre that abruptly fell off a cliff in the late ‘90s. 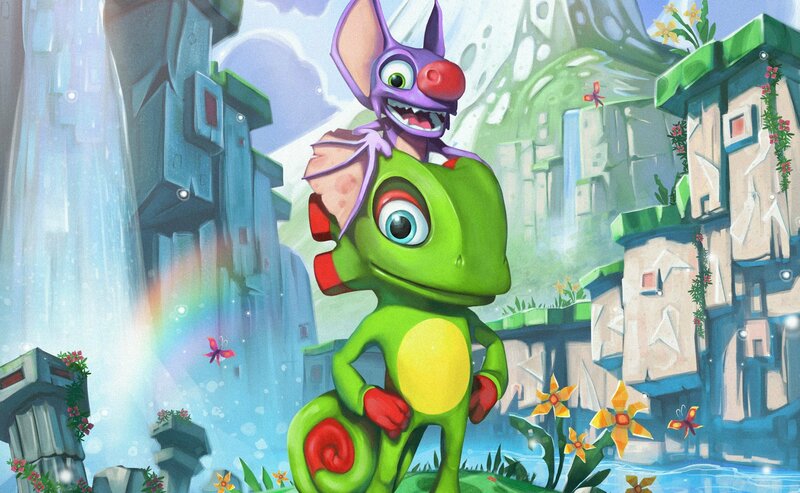 Of course, it’s too soon to gauge whether Yooka-Laylee can emulate its own Kickstarter success upon release, though we’re confident that the creative team behind the N64 love letter can nurture the quirky chameleon and “wisecracking” bat into bona fide mascots.